Fascinating reading..I currently work for an American ACMI airline and the events in this story still take place today in certain parts of the world. Been there don’t that!! Very, very interesting! The Dushanbe Airport hasn’t improved much in all the years since then, but the French are finally building the new international terminal they promised as part of the compensation for keeping their air base here during the war in Afghanistan. Thank you. I noticed the VIP lounge and the check-in area had been substantially improved during my last visit there in February of this year. I was told about the French promise back in 2009! Somon Air is doing quite well. Tajik Air is still struggling. Do you have any involvement with Tajikistan? Hello Jamie, Thanks for this, super interesting. 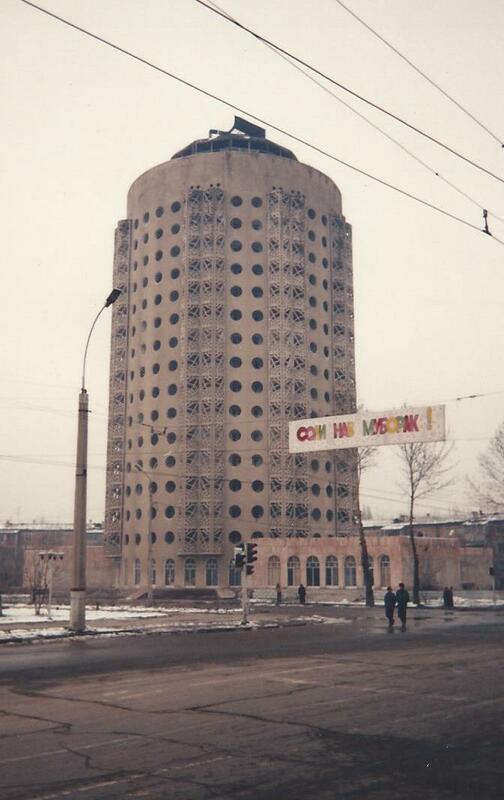 I first visited Dushanbe 10 years ago and have worked in Dushanbe for the last 6 years. Hi Jamie. Thank you so much for sharing. Between your great writing style and my own memories of other similar experiences, I could “see” the story as you told it. I was leaping to the next sentence all the time. 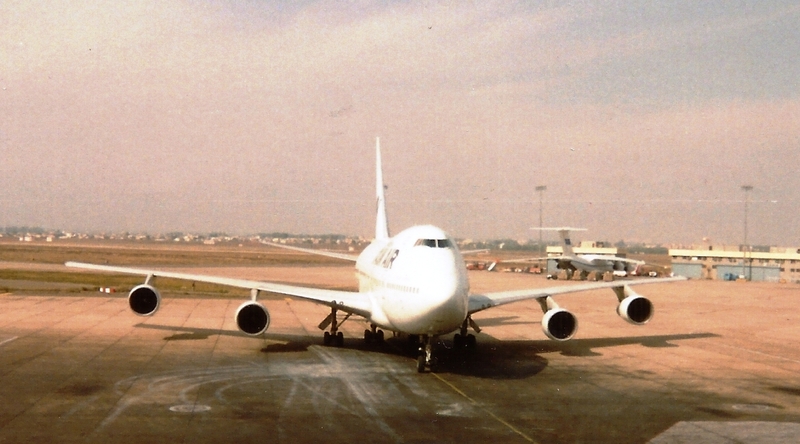 I sometimes found that the aircraft’s presence, its foreign crew and everything’s connection to a largely unknown and quite possibly misunderstood West made for an eerie but protective reception to otherwise closed places. In some places, one feels a sense of security while at the same time knowing that it could all go pear shaped if your host’s situation were to deteriorate out of his/her control at the wrong moment! If you understand my meaning, could you put that feeling into better words? Thanks, Dan. I appreciate your comments. Without knowing the specifics of your past experiences, I think I can understand what you are saying. I’ve been to places where there was uncertainty about the stability, but for some reason always felt secure. Maybe because there was always some place to go if all hell broke loose. Maybe it could be your country’s embassy or a familiar place….that can offer protection? I always seem to think I can find an escape route…Cheers. 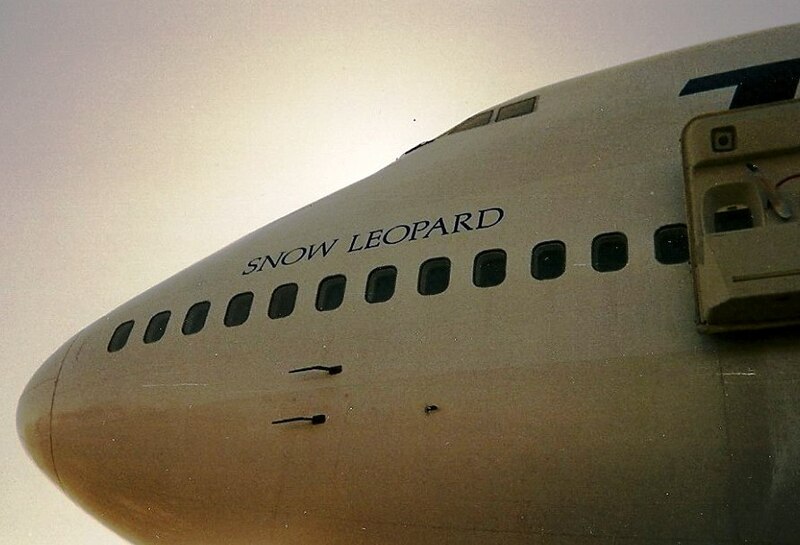 During the regular search of pictures of my favorite airplane B747sp “Snow Leopard” stumbled across your story. It was surprisingly to find so many unique photos at once and of course got an indescribable sense of satisfaction from reading. Almost the whole story of “Snow Leopard” at once. Many years of search crowned with success, HUGE thanks for the photos of the airplane. Thank you! I am putting on another post about Snow Leopard with some more pictures….